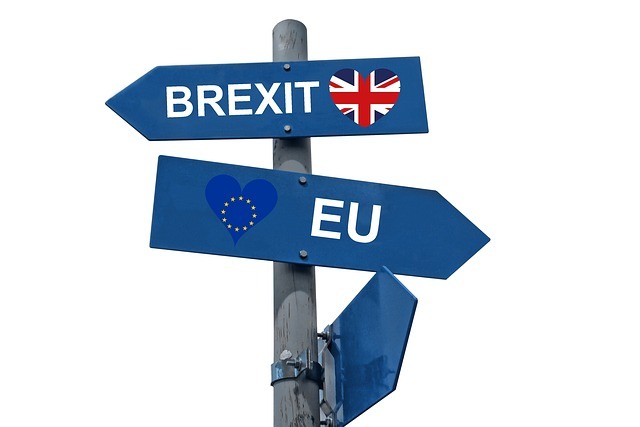 Alongside the constant support and investigation undertaken by the ACS, the Department for Business, Energy and Industrial Strategy have recently published new guidance for the Retail Sector on Preparing for an EU Exit. Retailers are recommended to contact their organisations that are responsible for moving their goods. EU Citizens residing in the UK prior to 29th March 2019 will be able to apply for settled or pre-settled status under the EU Settlement Scheme, regardless of a deal or no deal. Support your employees using the EU Settlement Scheme Employer Toolkit. The government has also introduced a tool highlighting detailed direction on policy changes, click here.